What is a double ended ball tool? 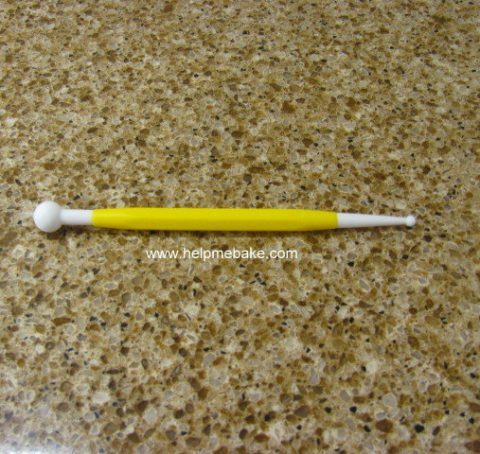 This double ended ball tool has multiple uses, the large ball tool can be used for flower petals, thinning out icing, making ruffles and frilling edges etc. Whereas the the small end can be used to add indentations, eye sockets and details to shapes and models. These are a must have for your cake decorating tool selection.